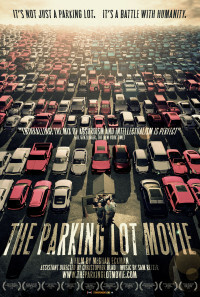 The Parking Lot Movie is a documentary about a singular parking lot in Charlottesville, Virginia. 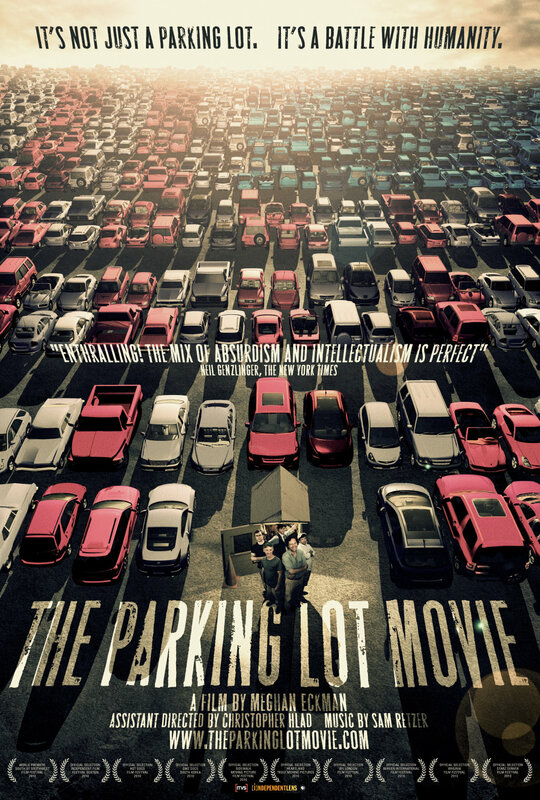 The film follows a select group of parking lot attendants and their strange rite of passage. The eccentric brotherhood of attendants consist of grad students, overeducated philosophers, surly artists, middle-age slackers and more. 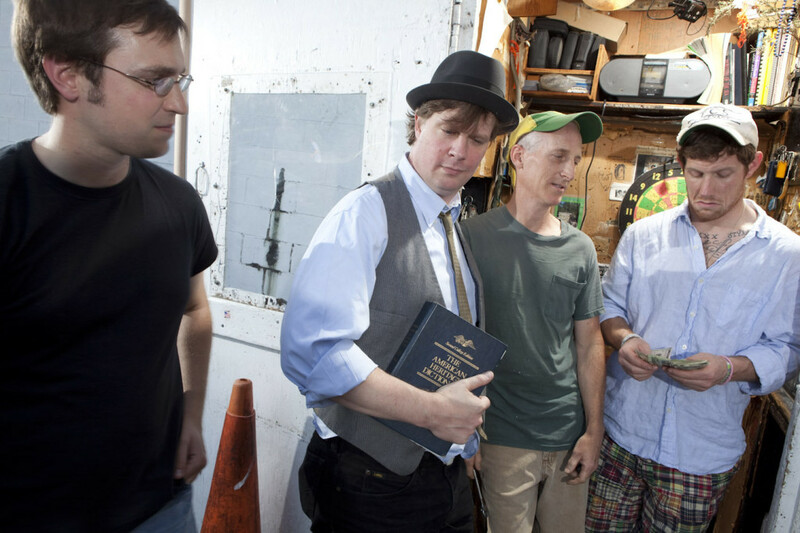 This self-described "ragtag group of fractured poets" prefer skateboards and bicycles to cars and have at best a tolerant contempt for the people they serve. That's not to say they don't care about anything. They hang out at the lot even in their spare time, shooting the breeze or playing a spirited game of "flip cone," just because...they like it there. They conduct their own private "war" against the elites, the pretentious and obnoxious customers who park their BMWs, Hummers, Suburbans and other vehicles. They study the art of doing nothing and the knack of getting even with rude, SUV-driving dolts who treat them like inferior beings. The gradual devolution from enthusiasm to resentment in the psyches of guys self-aware enough to notice it is an interesting process; in an attempt to distract themselves from the rapidly mounting bitterness, the attendants amuse themselves any way they can-stenciling random messages on the parking gate, writing songs, even dancing for tips. Through interviews with former attendants who have moved on - we see that their time at the lot has clearly provided rites of passage and afforded them Zen-like perspective. As one parking attendant laments, "We had it all in a world that had nothing to offer us." If the intersection between the status quo and the quest for freedom is their ultimate challenge, could a slab of asphalt be an emotional way station for The American Dream? Regions are unavailable for this movie. Click the "Watch on Netflix" button to find out if The Parking Lot Movie is playing in your country.